Lying in state is an honor reserved for select elected officials and military officers. They are granted the honor of having their casket placed in the Rotunda of the U.S. Capitol for public viewing. Members of the armed forces guard the casket, each representing one of the branches, and periodically rotate. Customarily, only Presidents, military commanders, and members of Congress lie in state. Contrary to POTUS claims, the National Cathedral likely approved McCain's state funeral arrangements, and authorization from Congress is needed for lying in state at the Capitol. Trump only approved military transportation. Lying to the State is something Whack Jobs and Quacks do. That’s what separates all of us from them. It’s a reliance on the truth which gives honest individuals their credibility. Lying in service of the state is pervasively oppressive. Who has constantly lied and surrounded himself with people to whom lying seemed to be second nature and who share his disregard for the truth and are willing to parrot him? McCain Institute punches back at Trump broadsidesThe leadership institute released a fact sheet about McCain that rebuts Trump`s criticisms. 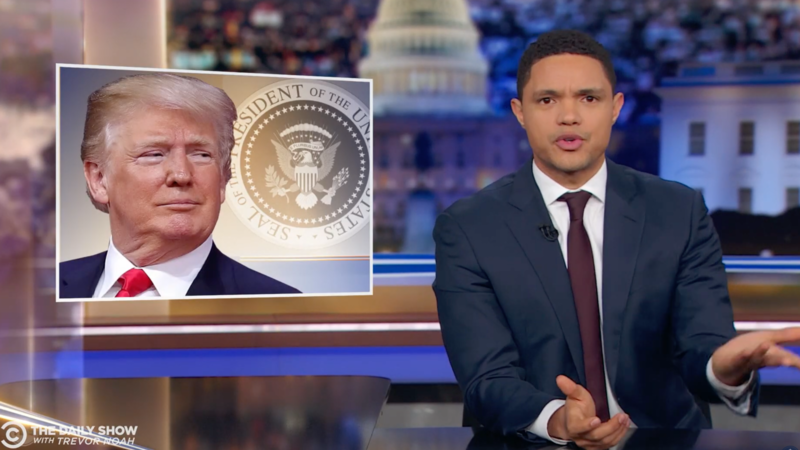 The âDaily Showâ host mocked the president for feuding with the late John McCain (âand losing,â he added).